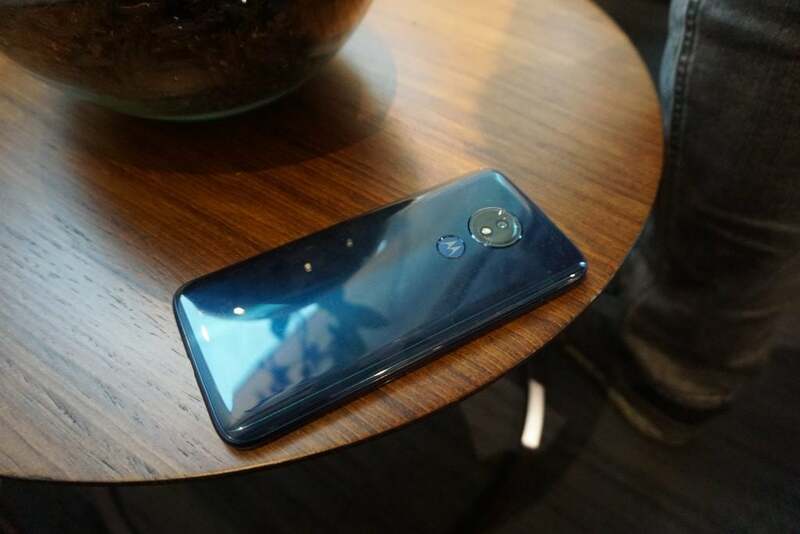 The Moto G7 Power was unveiled alongside the Moto G7, Moto G7 Plus and Moto G7 Play by Motorola in Brazil – and, in many ways, is the most interesting of this new Moto G crop. Unlike the photography-focused Moto G7 Plus and Moto G7 Play, which pushes affordability above all else, the Moto G7 Power seeks to differentiate itself with one simple USP: amazing battery life. This may not appeal to everyone given its lower-end specifications, but the phone performed surprisingly well during my hour-long hands-on with it at the São Paulo launch event. This left me feeling like the Power could be the spiritual successor to the stellar, but, sadly, discontinued Lenovo P2 smartphone that wowed us in 2017. 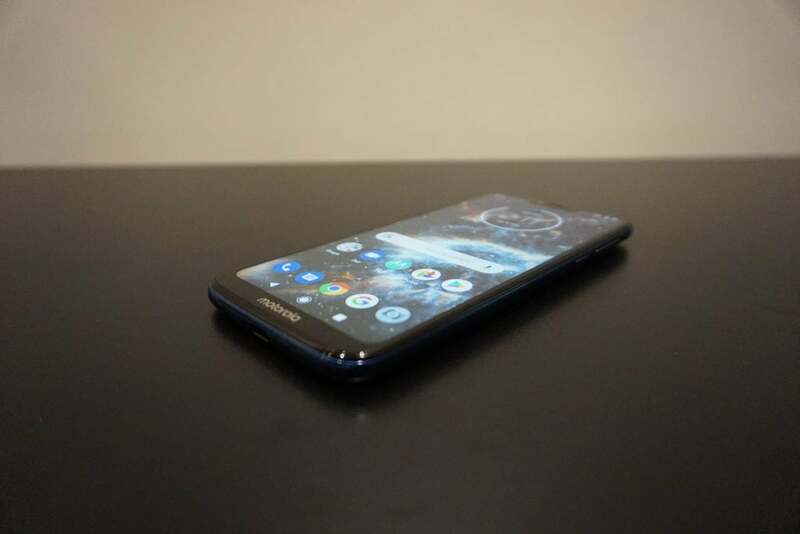 Make no mistake, if you’re a lightweight phone user who is after a no-thrills, fuss-free handset, then the G7 Power could well be the phone for you – if it delivers on Motorola’s battery claims. Here’s everything you need to about the Moto G7 Power. 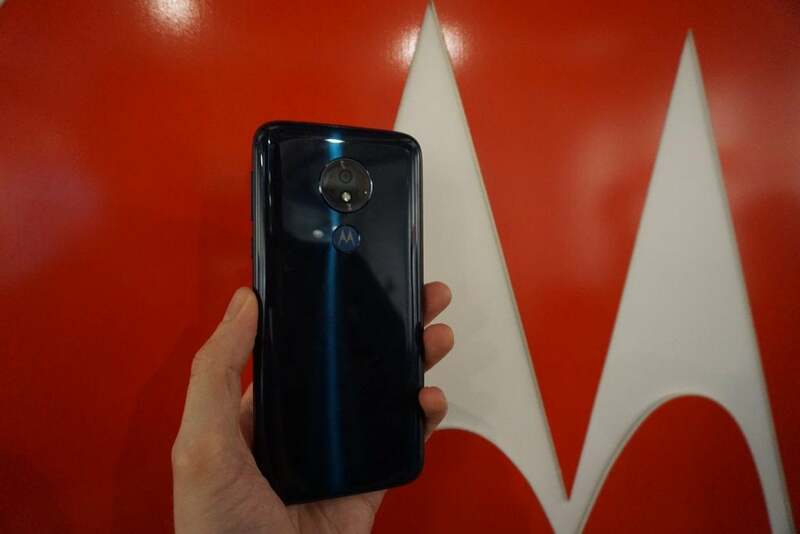 The Moto G7 Power will be released alongside the Moto G7, Moto G7 Plus and Moto G7 Play mid-February. The Moto G7 Power will cost £179 in the UK; SIM-free carrier pricing hasn’t been announced. The Moto G7 Power’s unique selling point is its giant 5000mAh battery, which according to Motorola will offer “up to 60 hours of active use off a single charge”. Sadly, the company couldn’t be more specific about what the term “active use” construes, outside of “what regular people do with a phone”. But if there’s an inkling of truth to this claim then it will no doubt be a key selling point for the G7 Power and will make this one of a select few handsets that can offer 2.5 days of battery life off the bat. The inclusion of TurboPower charging also means the G7 Power shouldn’t be a slow-poke to recharge, although I didn’t get to check the wattage of the included charger, so can’t confirm how well it performs without further testing. The only minor downside is the G7 Power doesn’t include any support for wireless charging, but this is hardly surprising at this price. Elsewhere, the G7 Power keeps hardware compromises surprisingly minimal. Despite its price, the Power shares many of the same design features as the full fat G7. It has a swish mixed metal and Gorilla Glass design that feels significantly more premium than you’d expect from a sub-£200 smartphone. Despite its sizeable battery, the handset is also suitably light, weighing in at 193g. This doesn’t make it the lightest phone ever, but it certainly didn’t stop the Power feeling comfortable in my hands throughout the hands-on. It’s only when you look close-up that you’ll spot some differences. For starters, unlike the regular G7 and G7 Plus, the G7 Power doesn’t have a dual-lens rear camera. You get a single 12-megapixel f/2.0 lens on the rear and an 8-megapixel snapper on the front of the device. I had limited opportunity to snap photos around a press showroom during my hands-on, and so am unable to sensibly comment on overall photo quality at this point. However, the single sensor means the G7 Power won’t be as competent as its more expensive siblings at key things, such as portrait shots. These use a secondary 5-megapixel depth sensor to create a soft bokeh, where the background behind the subject matter is slightly blurred. The 6.2-inch screen is the same size that features on the G7 and G7 Plus, but it has a lower HD+ resolution. During my hands-on, the screen was universally legible and surprisingly bright, but holding it next to the main Moto G7 it was noticeably less sharp. Considering the phone’s price this is more than forgivable, especially considering Motorola gets the other core features so right. The G7 Power leverages the same Snapdragon 632 chipset and 4GB of RAM combo as the main G7. Without further benchmarking or testing, I can’t offer a final verdict on either phone’s performance but during my hands-on, I experienced no issues with the device, which smoothly navigated menu screens and ran apps and multiple web browser tabs hassle-free. The appearance of a nearly unskinned Android 9 install is another common selling point for the entire Moto G7 line. Like its siblings, the Power is blissfully free of bloatware; scrolling through the installed services, I couldn’t find a single duplicate app. This is doubly important at the affordable end of the market, since it should make it super-easy for Motorola to make good on its promise to “upgrade it to the next version of Android” when it appears later this year. Hopefully, these positive opening impressions ring true when we more thoroughly test the Moto G7 Power for our full review. The post Moto G7 Power Review: Hands-on appeared first on Trusted Reviews.